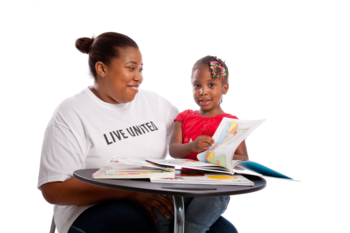 United Way focuses on EDUCATION, INCOME, and HEALTH as these are the building blocks of a quality of life. 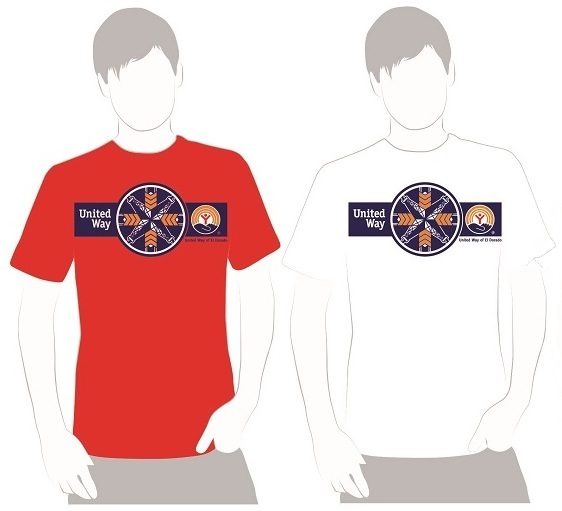 Supporting local programs that get results is at the core of our mission. That's where you come in. We need your input and reply on your expertise to distribute funds through the grant review process. Every year we look at problems in our community that need solved, the people that need help and the local programs that can meet those needs for our community. We follow our mission and our vision and it grows from there. Education is the cornerstione of individual and community success. We know that entering school ready to learn and graduating on time leads to success in work and life. It's essential to getting and keeping a job with a livable workforce attracts world-class jobs. Income is one of the basic building blocks of a good life. It's about more than having a paycheck though. It's also about financial stability and having access to job training and financial counseling and opportunities for higher education. As many as one-third of working Americans do not earn enough money to meet their basic needs. These individuals are walking a financial tightrope- they are barely able to get by, with no ability to save for college, a home , or for retirement. Health is a basic need that impacts a person's daily life. Families are overwhelmed by a major illness in the family which creates financial burdens.A quality life isn't possible without good health. Someone struggling with mental illness, a victim of abuse and neglect- they all need quality care. Children are ready to learn when they start school. Children keep up with their peers and graduate high school. Individuals and families are financially stable. Everyone lives healthy, responsible lives, by making good choices.